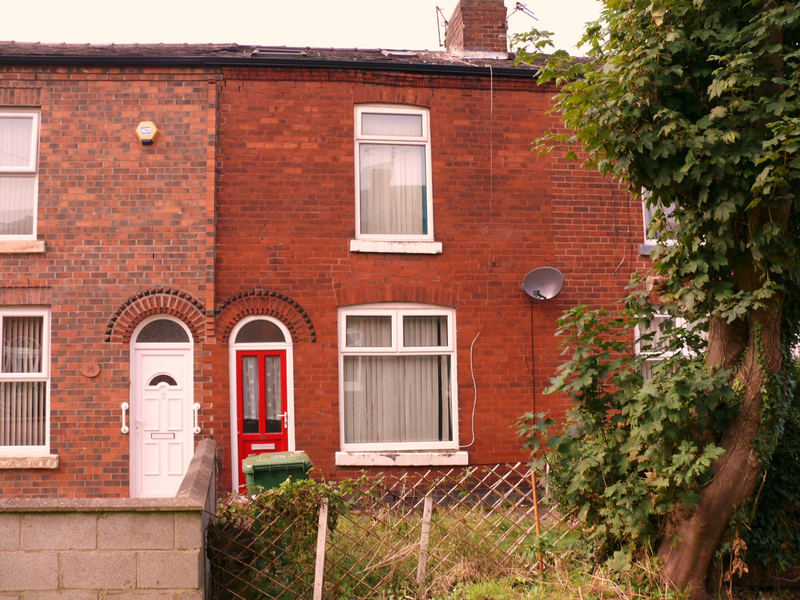 Atwel James are delighted to offer new to the market this 3 bedroom terraced property to let situated on Abbeywood Ave off Hyde Rd in Gorton. 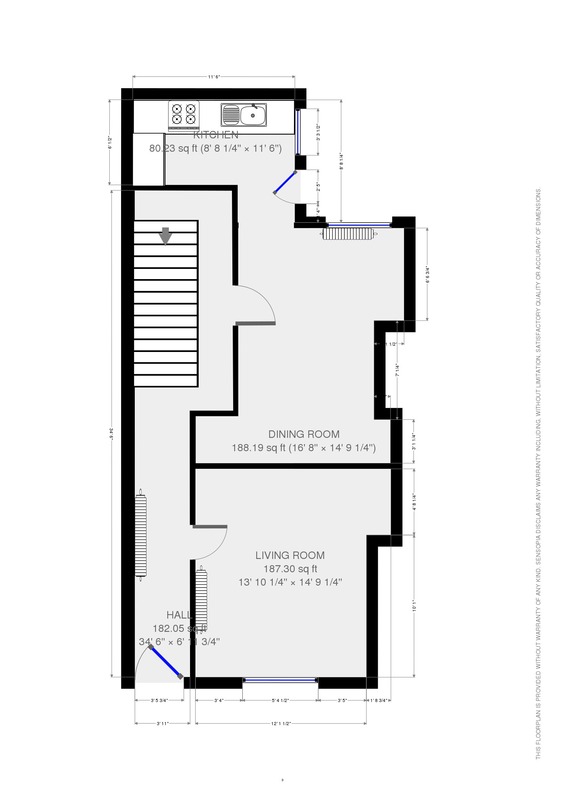 The property to the ground floor consists of an entrance hall with the large front lounge on the right, the 2nd lounge/diner is further down the hall to the back of the property which also has a walk way to the fully fitted kitchen and access from there to the rear paved yard. 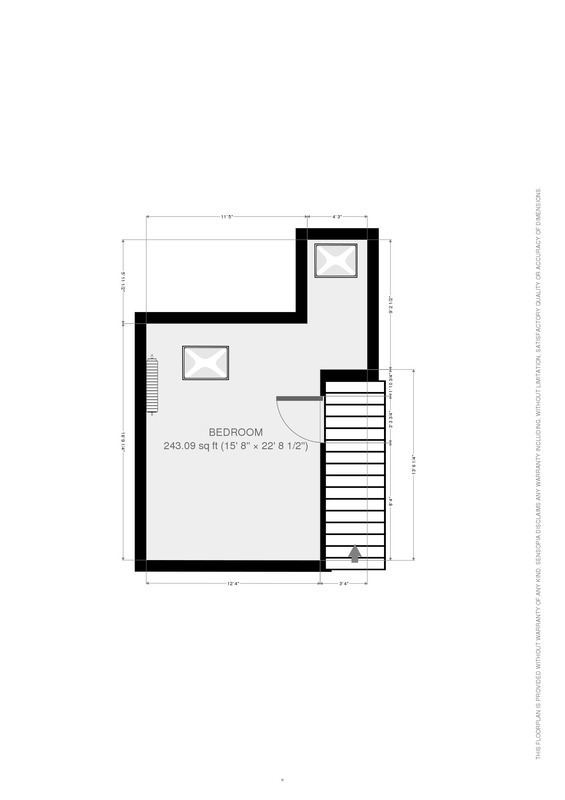 The first floor consists of 2 good sized double bedrooms and a three piece bathroom with bath. On the second floor of the house there is a large fully converted loft space which is being used as a third bedroom. There is Gas Central Heating and the property is double glazed throughout. 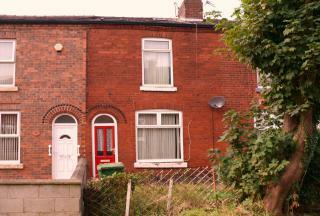 This property is located in a popular area and benefits from easy access to Manchester City Centre and the motorway networks. 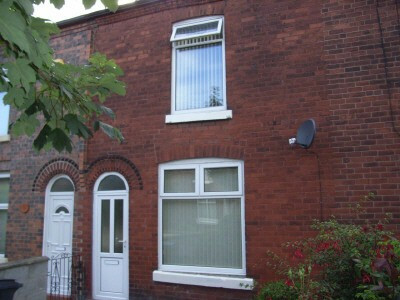 Abbeywood Avenue is also conveniently located for access to most of the Manchester universities and hospitals. Gorton is an up-coming area, within the newly refurbished Gorton, Monastery and newly built Tesco making it easy for the weekly shop. For families with young children at All Saints Primary School. There are regular buses along Hyde Road making it easy access to Manchester City Centre. Abbeywood Avenue is within walking distance of Gorton market, multiplex cinema, bowling centre, greyhound track at Belle Vue, Belle Vue Leisure Centre, Debdale Park and outdoor centre - tennis, pitch and putt, bowling, five-a-side football, netball, boating, fishing. Minutes away from the M60. A great family location with access to train stations, shops and amenities. Debdale Park is a beautiful park perfect for a family outing! Sailing, canoeing and kayaking is available from the large river based in the centre of the park. Tennis courts and sports facilities are also available in Debdale Park. Situated next to Debdale park is a newly built gym 'PureGym' , travel lodge and Mc'donalds. Reddish is also just a few minutes away, where there is an Asda, hairdressers, pub and many other shops and restaurants. Train station is just a 5-10minute walk down Gorton Road, it also has great transport links into Stockport Town Centre and Picadilly in Manchester. Clothes shops/cake shops and other amenities fill Gorton Road. References Required A Credit Reference Agency will be used to verify all information provided. Accompanied viewings only. 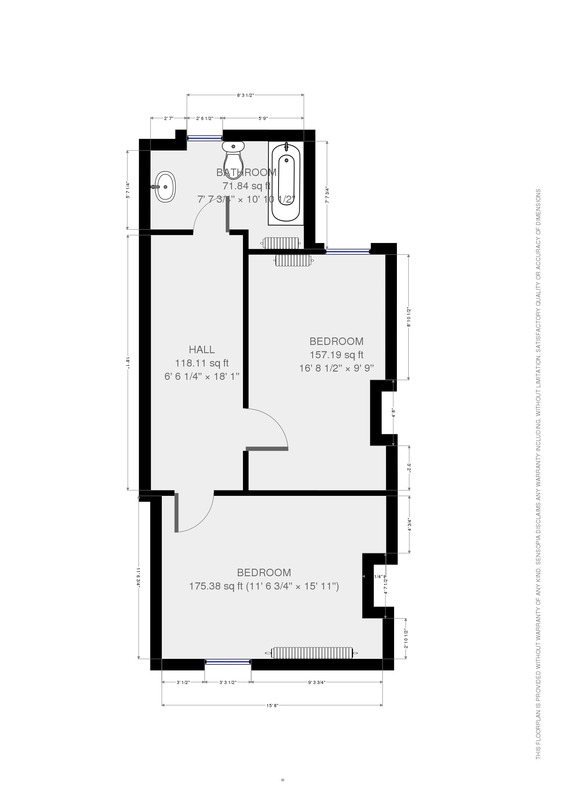 To arrange a viewing or further information please contact us on 01204 844 448 or e-mail us.